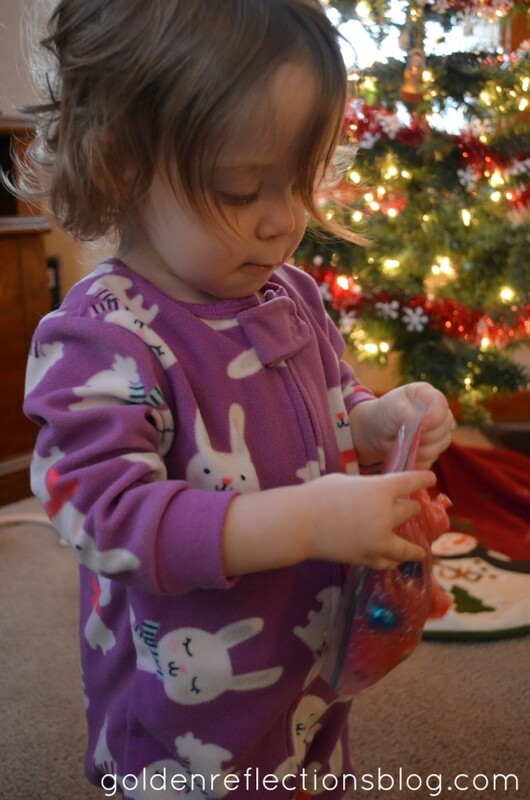 Last week I shared with you a recipe for Peppermint Scented Homemade Finger Paint. Today I want to share with you an idea on what to do with that left over homemade finger paint, if you have any, haha! Since my daughter is younger, our “painting” ends up being more of a sensory experience and we have a lot of left over finger paint sitting around. The homemade kind tends to jell up after you let it sit for a few days and that makes it harder to use as finger paint. I hate to waste something, even if it was cheap and easy to make. When I made my cinnamon scented finger paint a couple months ago, I wish I had thought of this idea then! I ended up letting the paint sit in a couple ramekins with foil over it and after a few days checked it and it had actually started growing mold!! Ack!! So the idea of a sensory bag using the left over finger paint was born! 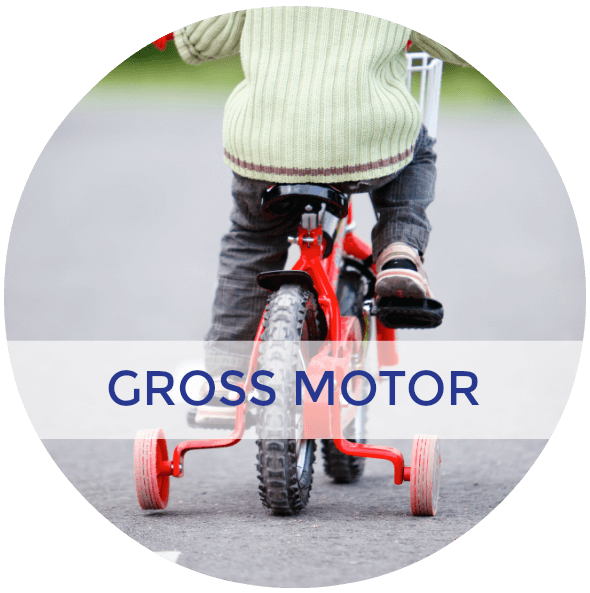 This sensory activity is perfect for all ages: babies, toddlers, preschoolers and up! 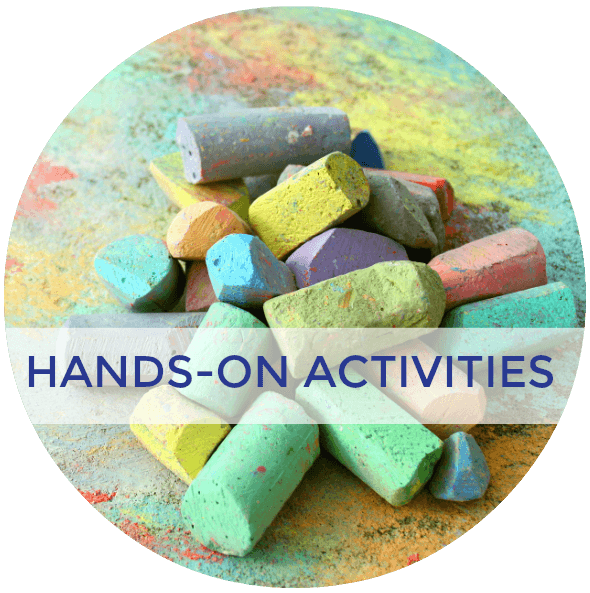 Left over finger paint (if you don’t have any left over, you could make some more just for this activity). The ideas are endless really! As long as you don’t mind getting finger paint on the items (or they can easily be washed off and reused) anything will work! 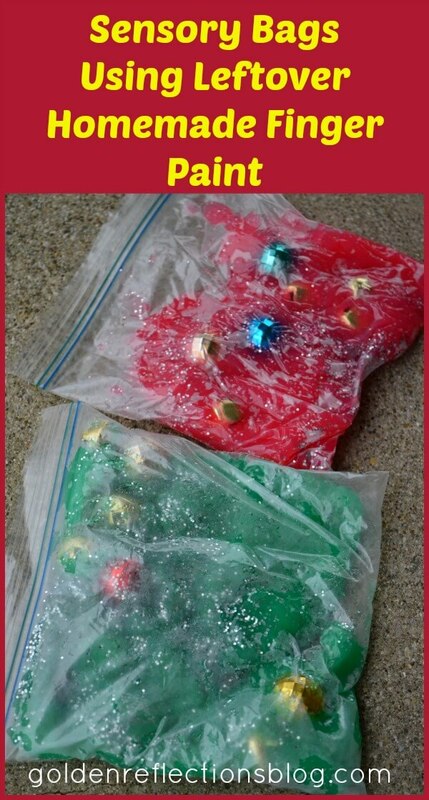 Place the finger paint into your baggie (make sure it is a good quality bag, sorry no off brand cheapy ones – you don’t want the corners or edges to break and the insides to ooze out!) You could use a gallon size or quart size, depending on how you want to use it (see the Occupational Therapy tips below for ideas). Then add in all the items you are going to put in your bags. 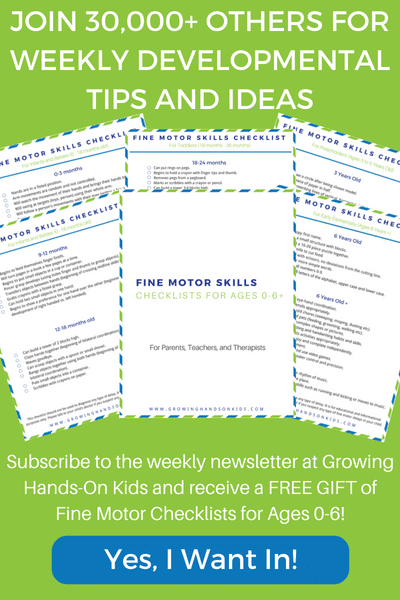 Depending on your child, they could help you with this! You may want to have the approved items picked out ahead of time however. That will save you a lot of grief having to explain why a favorite toy or other item cannot be put into the bag! Zip the top together and then it is time to explore and play! 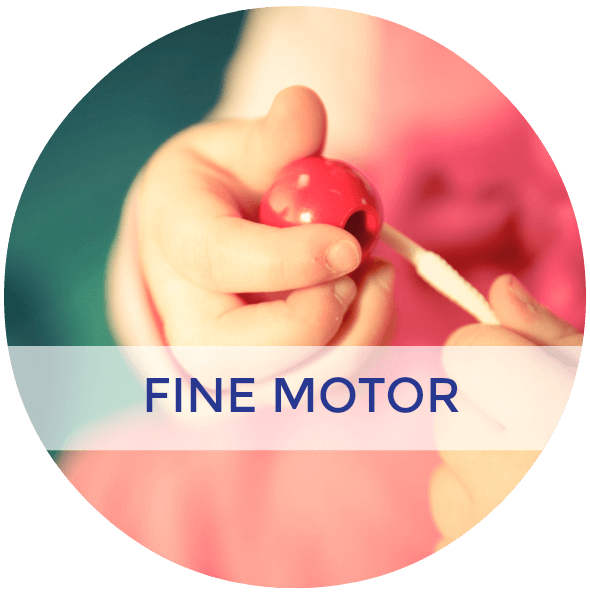 Fine Motor/Hand Strengthening: This activity doesn’t take much to practice these skills. Simply allow your child to handle the bag, manipulate the items in the bag. 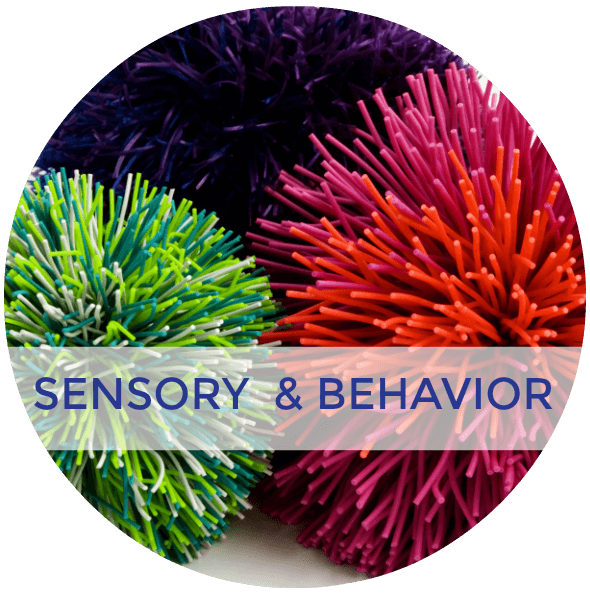 Sensory/Behavior: This is a great activity to have as a fidget item, calming item, and sensory activity. 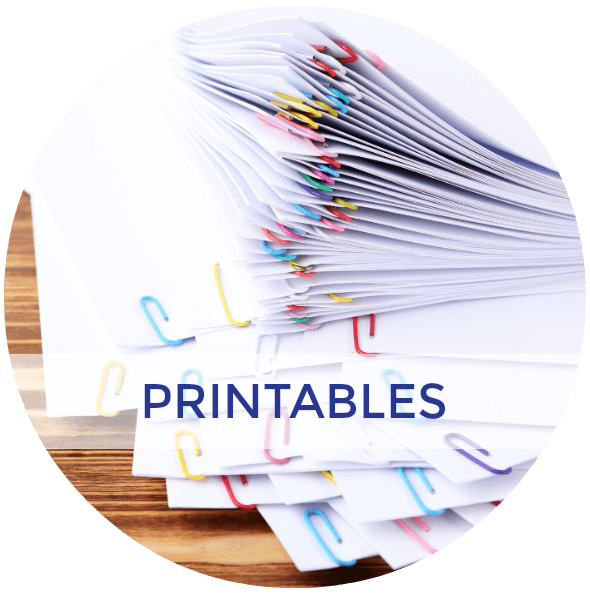 Use a smaller bag so that you child can take it with them during a stressful situation, or if they need something to occupy themselves while sitting in a doctor’s office, or during holiday family get togethers etc. Have this bag in their quiet area so when they need to take a sensory break, the bag is there ready and waiting for them. 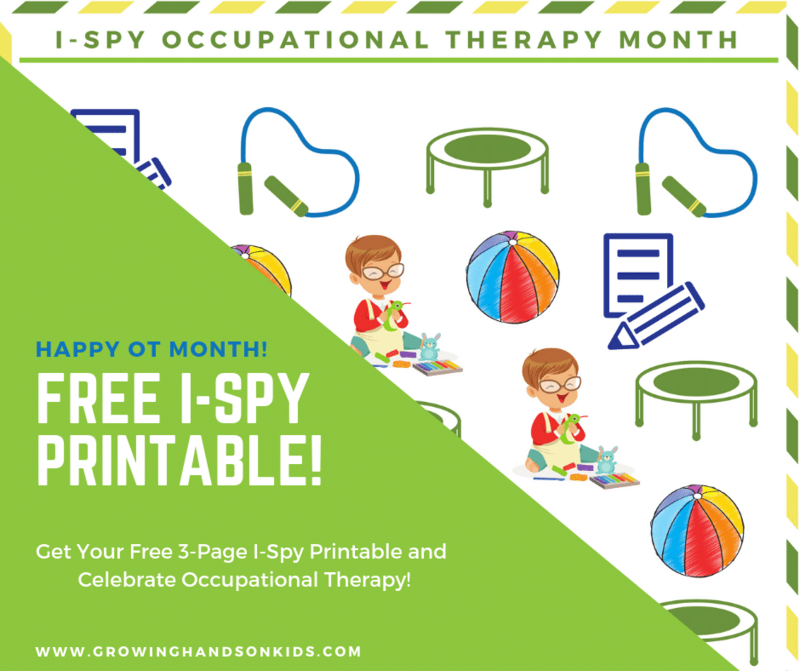 For added sensory play, dump all the contents out into a tub or plastic bin and allow your child to play with the items and the scented finger paint without the bag. 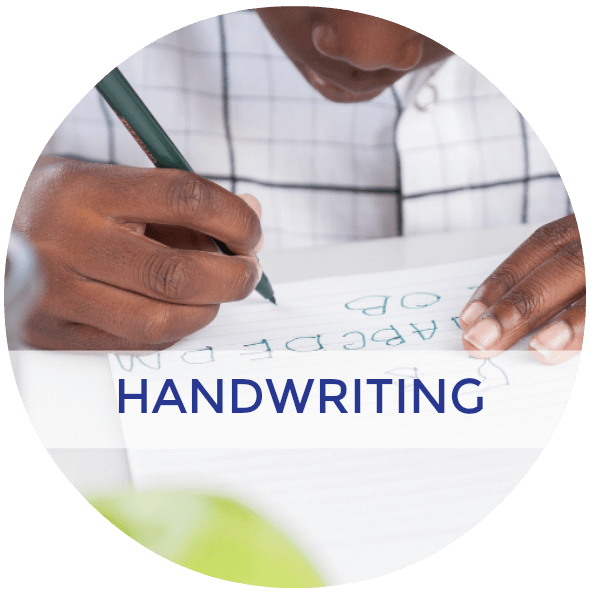 This would be for in their quiet area or sensory break time at home ideally. Then when they want to take it with them, simply put all the items back in your plastic baggie and it becomes a travel sensory bag again. Bilateral Coordination: Simply using both hands at the same time to hold the bag and manipulate the items inside is great practice using both sides of the body together. 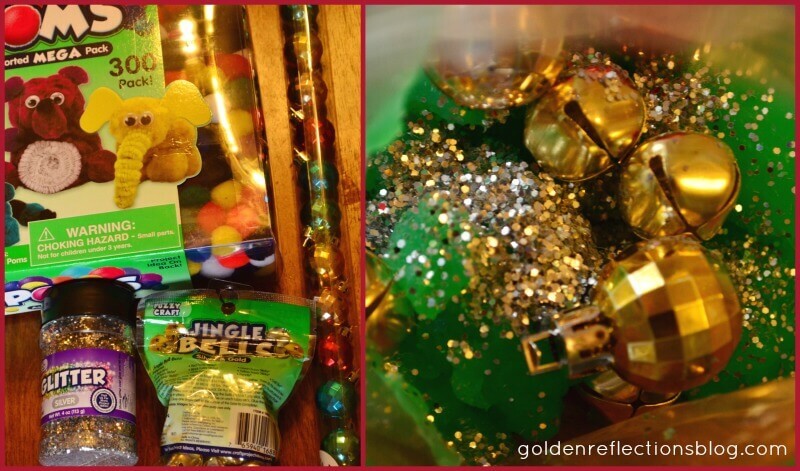 Have you ever made a sensory bag before?? Let me know in the comments below! I would love to hear your ideas! 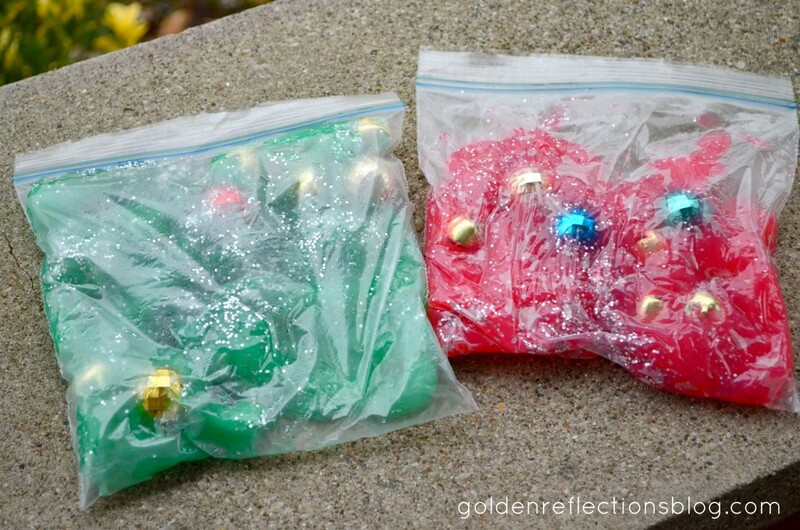 Not sure how to start using Sensory bags or bins? 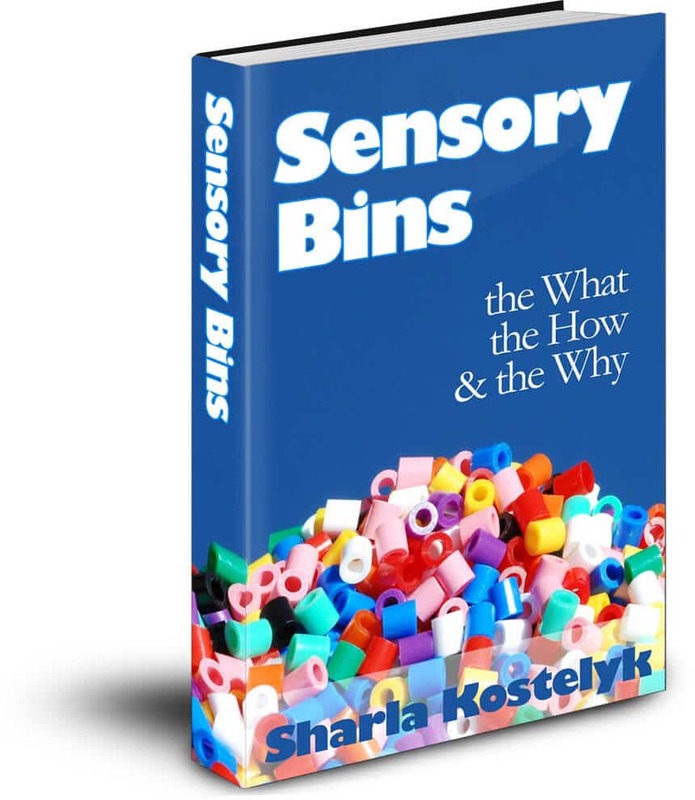 Check out my friend Sharla's ebook – Sensory Bins: The How The What & The Why. 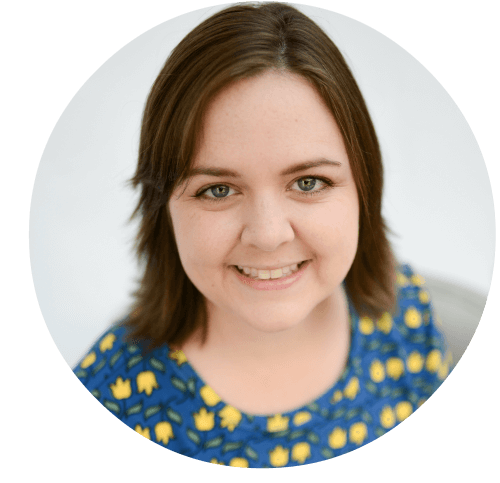 You can read my review by CLICKING HERE!